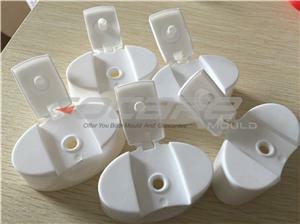 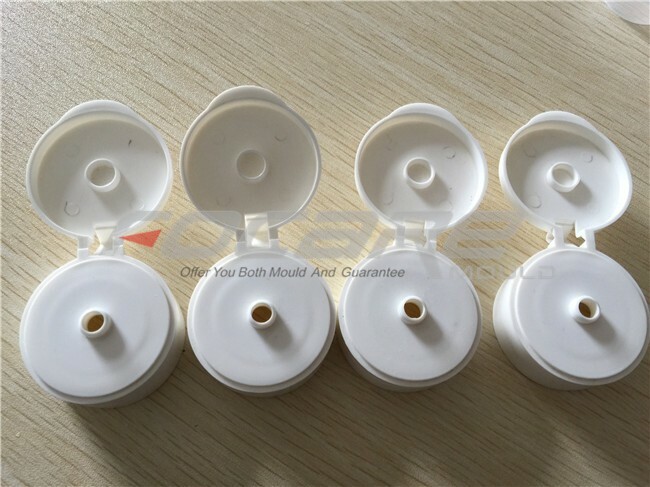 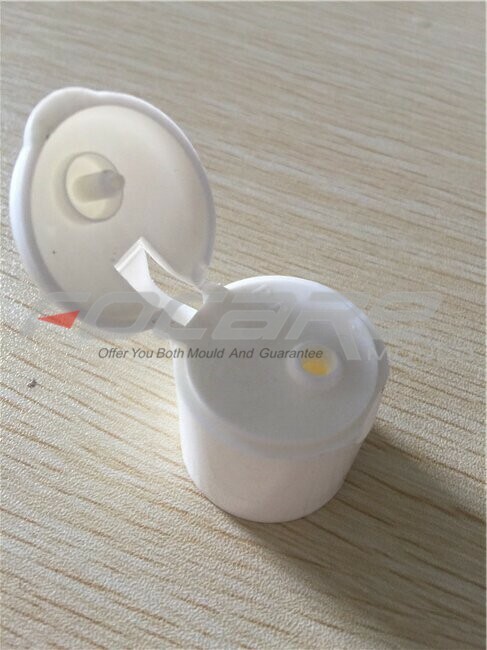 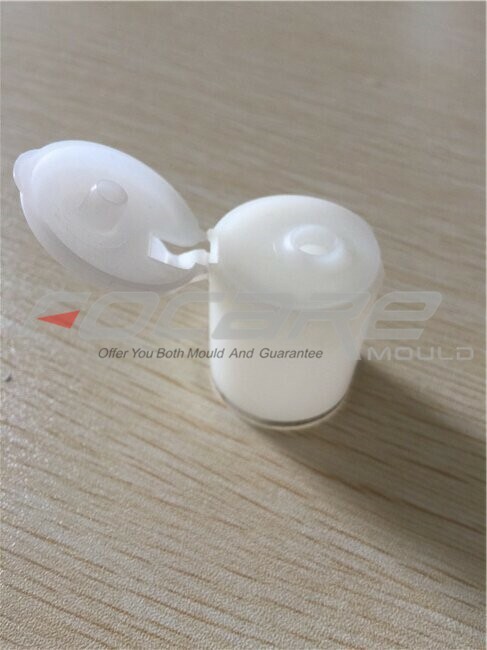 Two color cap is not easy to be copied, that means it is also not easy to be made, you must find a reliable and experienced mold maker to make such kind of mold. 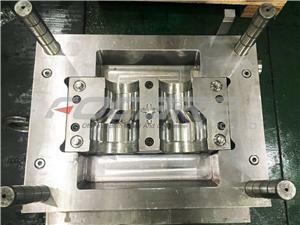 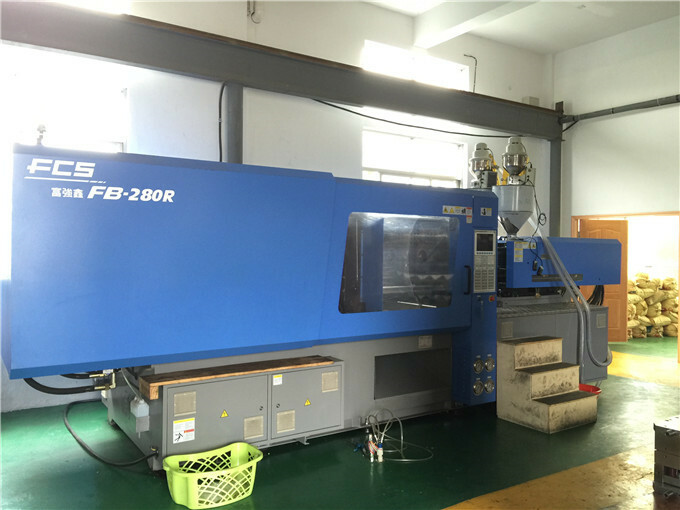 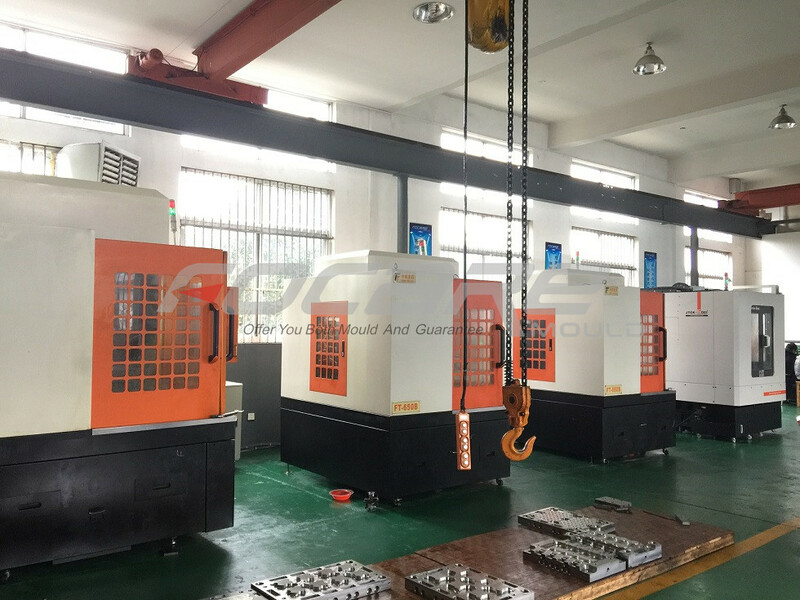 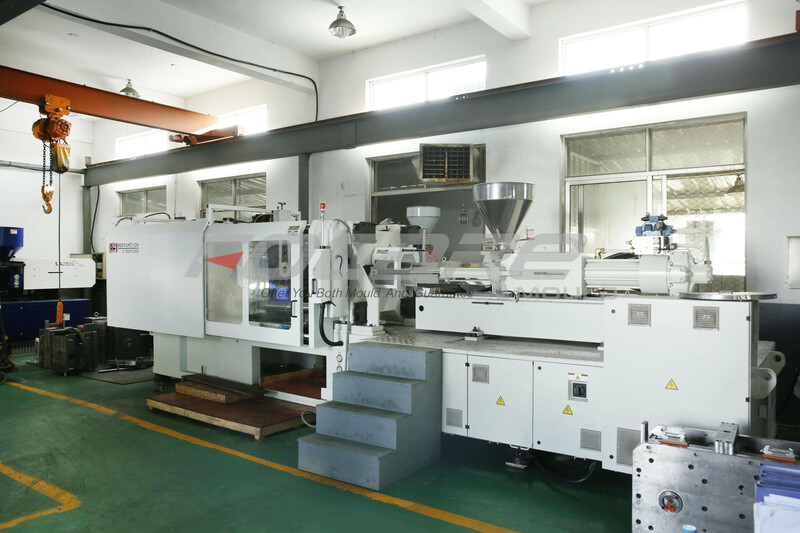 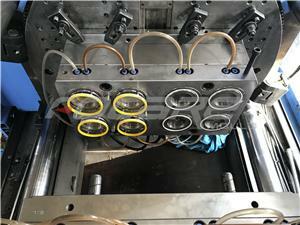 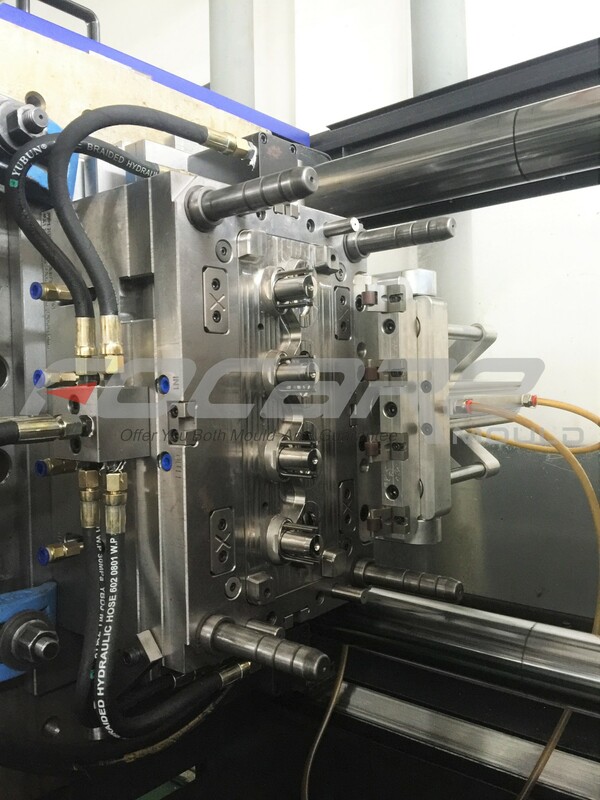 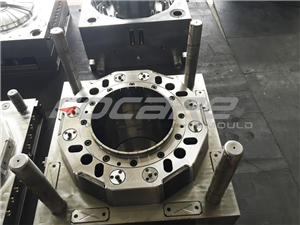 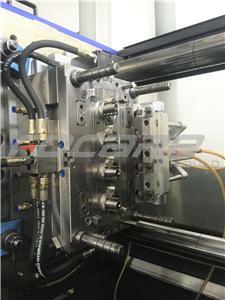 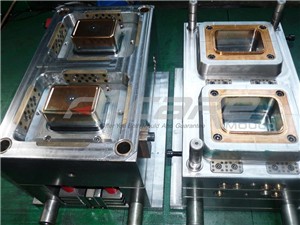 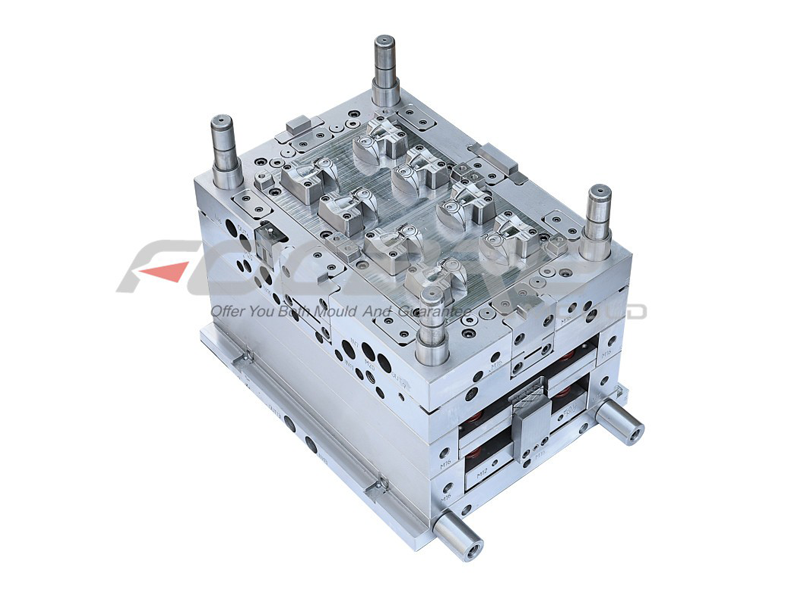 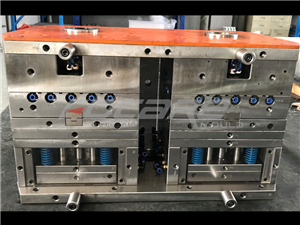 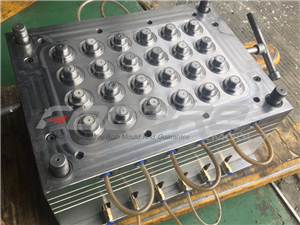 For two color mold, it is difficult than single color, while two color cap mold is more difficult, it must have good control of size, of course, design is the most important. 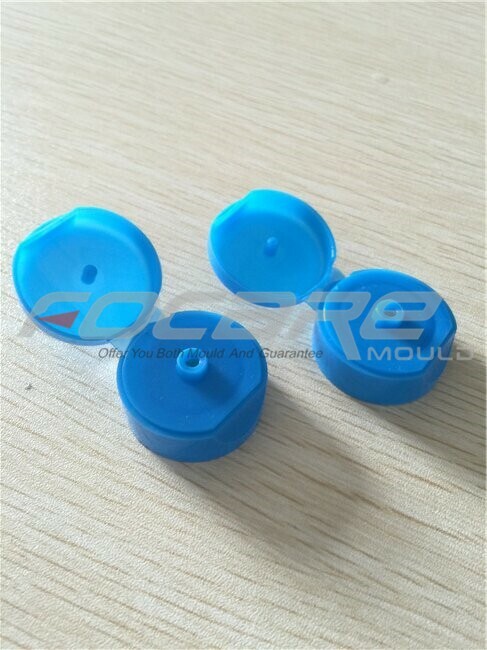 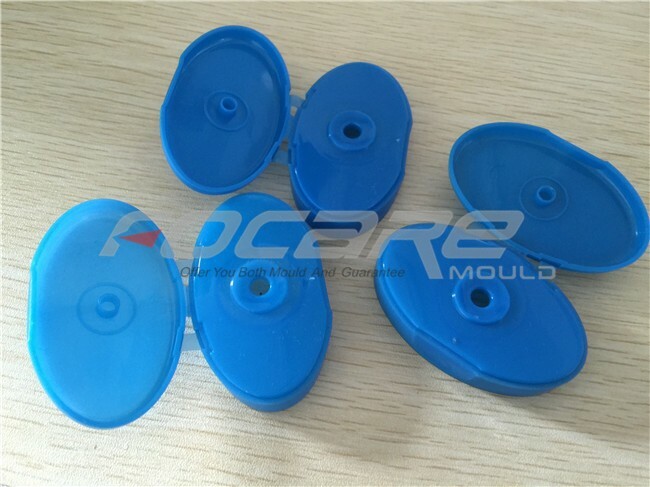 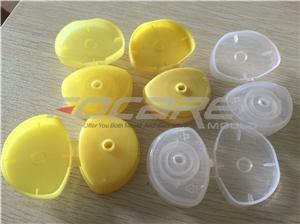 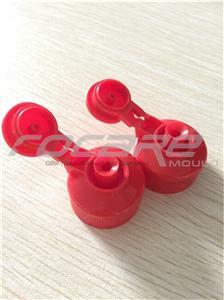 Focare Mould focus on 2 color mold design and fabrication for years, we also make two color caps, such as 2 color oil cap, 2 color 5 gallon bottle caps, 2 color cosmetic cream caps, 2 color shampoo caps. 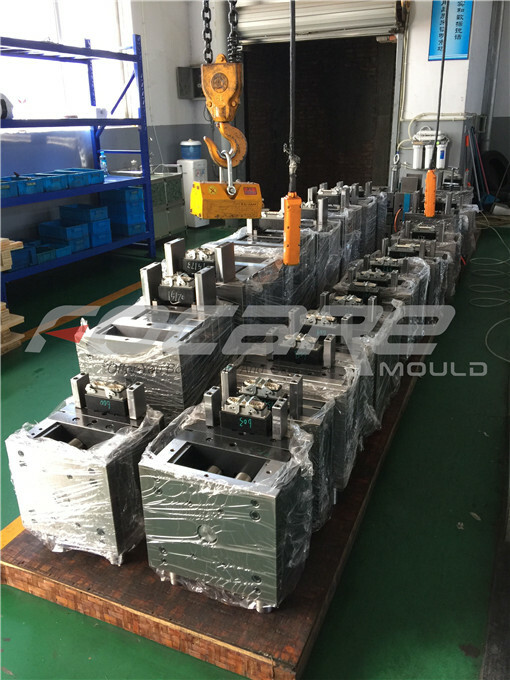 We are pleasure to share our experience and become helpful in project building.